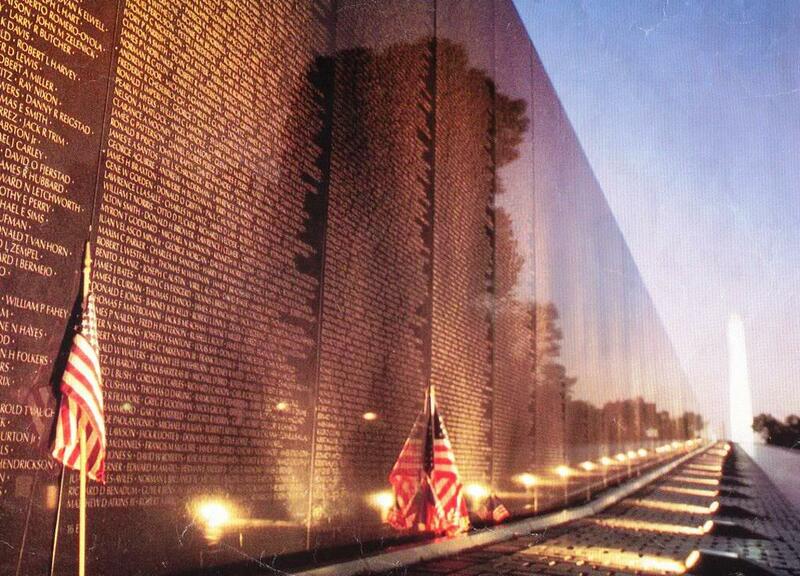 When I stood in front of The Vietnam Memorial in D.C., I wept. When I saw the endless sea of white crosses in Arlington Cemetery, I cried again. I saw the face of bravery and patriotism. It is ethnically and socially diverse. It is rich and it is poor. And death does not discriminate based on any of these qualities. It was then that I wrote this poem — almost two decades ago. I’ve shared before but I’m sharing again. I believe it is important. May we all be mindful of the fact that America is the world. The children of many, the loss of one. That shouts a silent word. Their strength lives in the grandeur of stone. Their tranquility grows in the purity of gardens. Their promise is captured in the light of hope. Their pain cries in the shadow of nothing. Their tears flow into a sea of white crosses. Their comfort is the single flame. The silent singers, though different, sound the same. So freedom could be sung. In order to give us peace. That they showed in death. As they unselfishly died as one. May we honor them with unity. This entry was posted in Uncategorized and tagged Arlington Cemetery, Memorial Day, Patriotism, Poetry, sea of white crosses, Unity, Vietnam Memorial, Vietnam Wall. Bookmark the permalink.